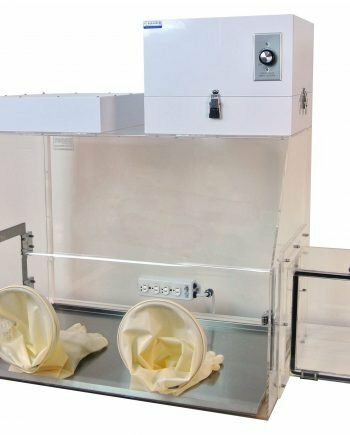 2200 series portable glove boxes offer an economical and portable option for handling samples, parts, and electronics in a controlled environment. 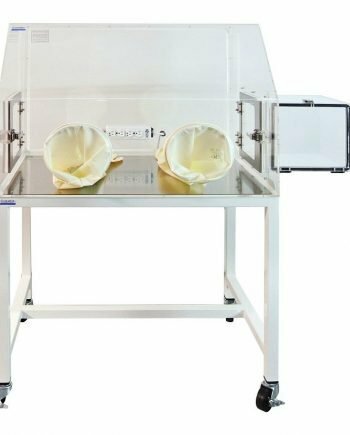 Portable glove boxes are ideal for laboratories, clean rooms, or any other processing operations where space and budget are limited. A tilt-up window with a stainless steel frame and clear acrylic panel. 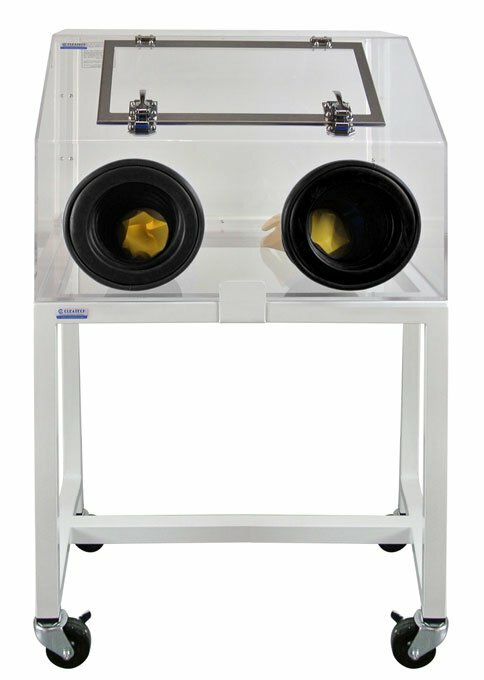 The 18” x 7.75″ opening allows for parts to be easily placed inside the glovebox. Two 8’’ Diameter glove port with Stainless Steel clamp can be used with any 8’’ standard glove. 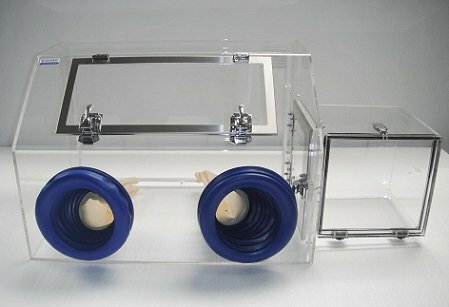 For gloveboxes with an airlock, an internal access door opens inward to transfer parts from the airlock to inside the glovebox. The door uses a stainless steel frame that increases the structural rigidity of the door and the 10” x 10” opening includes a single piece gasket. 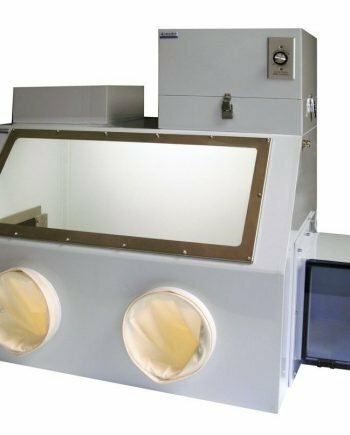 Airlock pass-through transfer chamber minimizes nitrogen loss and contamination inflow. (Ordered Separately). Dry box gloves or bare hand entry (IRIS port). 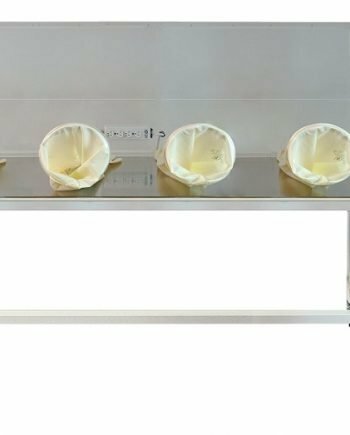 SAE 304 Stainless Steel tray/work surface. (Main chamber only).